I love photography and would love to share my passion with you on your most important of days! 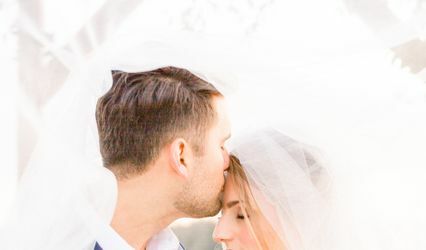 From Mother of Bride: New to wedding planning and juggling referrals for multiple vendors, I knew I wanted to secure a top-notch photographer that could capture the emotions of the day. What I didn’t know was how much more a true professional, like Jessi, would offer. I cancelled meetings with other photographers after a lengthy telephone conversation with Jessi where she “walked me through her role as engagement, bridal portrait, and wedding day photographer”. 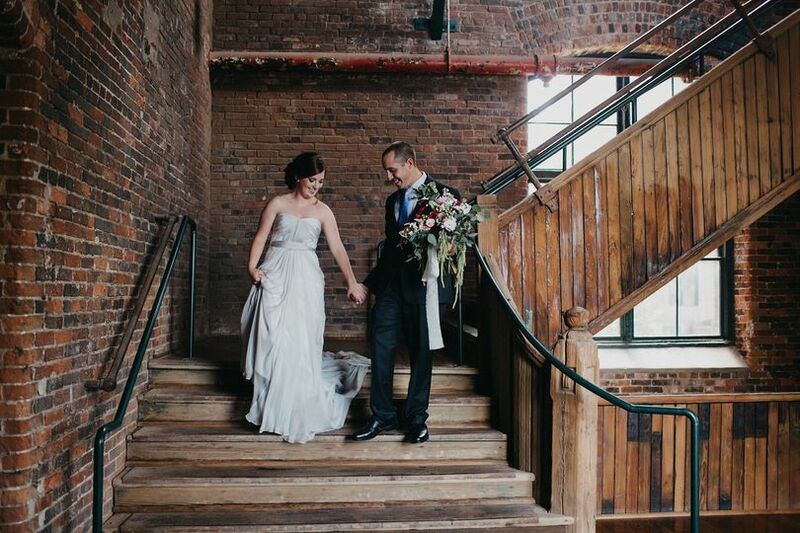 She captured amazing engagement photos in a random city location (because rain ruined our plans for a sunny photo shoot in a park) and even more incredible photos of my daughter on her bridal portrait day. 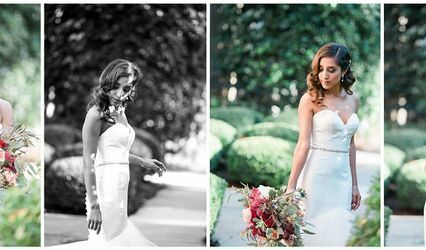 I was hesitant to initially accept her wedding package with the bridal portrait session because I wasn’t sure we needed it, but now will recommend that everyone have this “trial run” before the wedding day! As a result, we learned we needed to tweak the bride’s makeup, re-position her headpiece and hem her slip a tiny bit before the wedding. 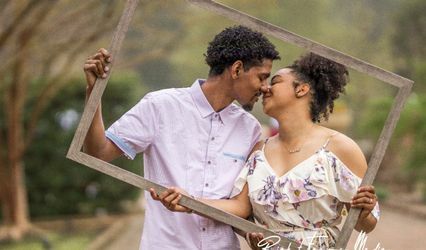 The best part, of course, were the awesome bridal portraits that were captured in a much more relaxed setting and never would have been captured on the fast-paced wedding day. 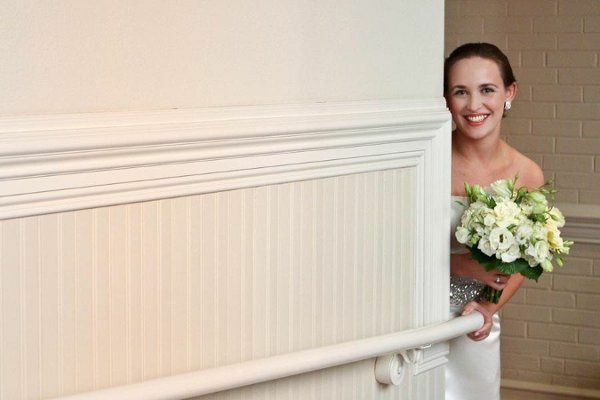 On wedding day, Jessi came with an assistant to make sure to capture everything! My son (he has been in 12 weddings) noted how important it is to have a “fun” photographer and one that the wedding party feels comfortable with - Jessi got a big thumb’s up for this too! With our wedding day schedule in hand, Jessi made sure to capture details of the entire day/evening. Her photos met my high standard for capturing emotions and not just posed photos that document the day. My daughter and I found her so easy and comfortable to work with and highly recommend her. Thanks again Jessi for your incredible talent and professionalism! Jessi was wonderful to work with! She photographed our wedding and engagement session. She really has a great personality. 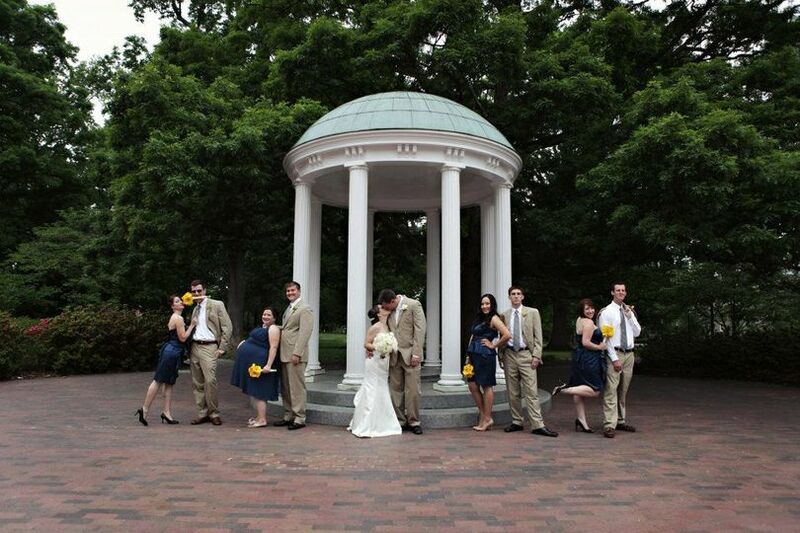 Our wedding party was quite large and she made it look easy organizing everyone for photos. The turnaround time for receiving the finished product was very quick. 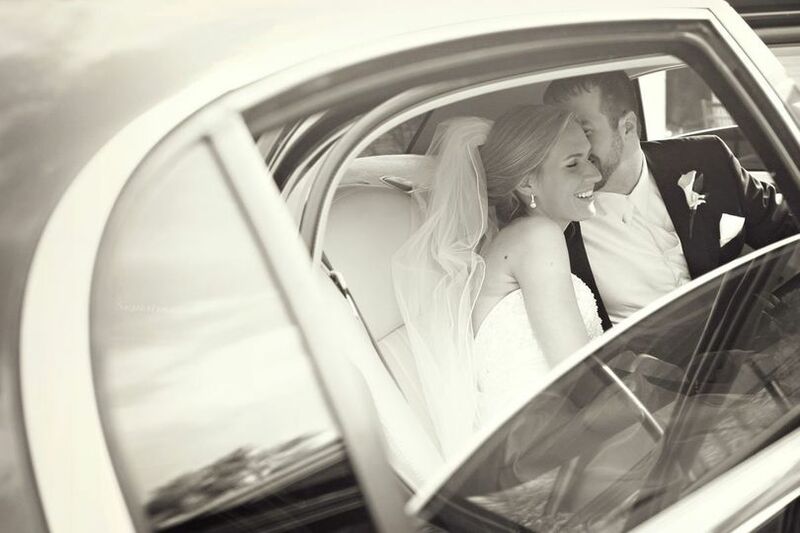 We love all of our photos and will cherish them. We can't say enough great things about Jessi and her work! 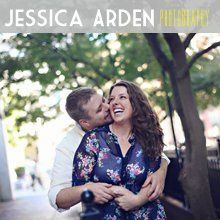 Jessi of Jessica Arden Photography is absolutely amazing! She did our engagement photos, my bridal portraits and shot our wedding. She is creative, thoughtful, professional and incredibly talented. There are so many gorgeous shots that she takes that we have trouble narrowing down which ones to print! She has great ideas while you are out shooting that always turn out as wonderful photographs. She makes you feel comfortable and she understands what is important to you. 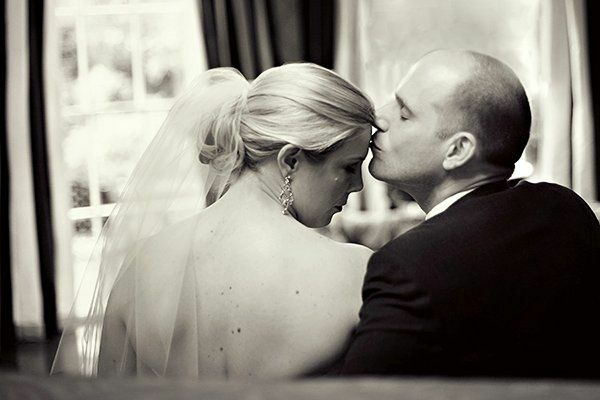 I cant recommend Jessi enough and I feel lucky that we had her at our wedding to capture the day. I've been in lots of friends weddings and felt that the photographers were in the way or taking dated shots. I don't even remember seeing where Jessi was during our ceremony and reception and I never felt like I was taking a silly photo. 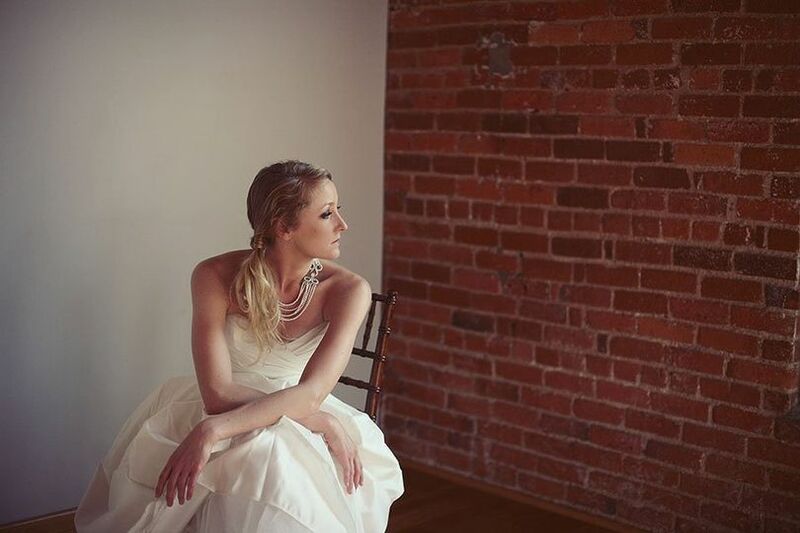 If you want amazing wedding photos, you cant go wrong with Jessi! Jessi is a JOY to work with and a super-talented photographer!! Through her calming presence and upbeat charm, she makes clients feel relaxed and have fun during their photography experience!! I HIGHLY recommend her services personally and professionally to anyone needing beautiful photography!! I have assisted Jessica on weddings in the past and she is very professional and friendly with clients and gifted at wedding photography. 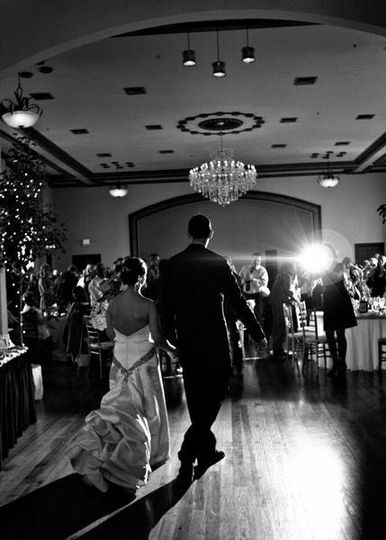 She makes the bride and groom feel comfortable and captures amazing moments. I recommend booking her for your wedding! Jessi&apos;s pictures are dreamy! Not only does she do beautiful work, she is so incredibly nice! Any bride would be happy to have her on wedding day!